1. 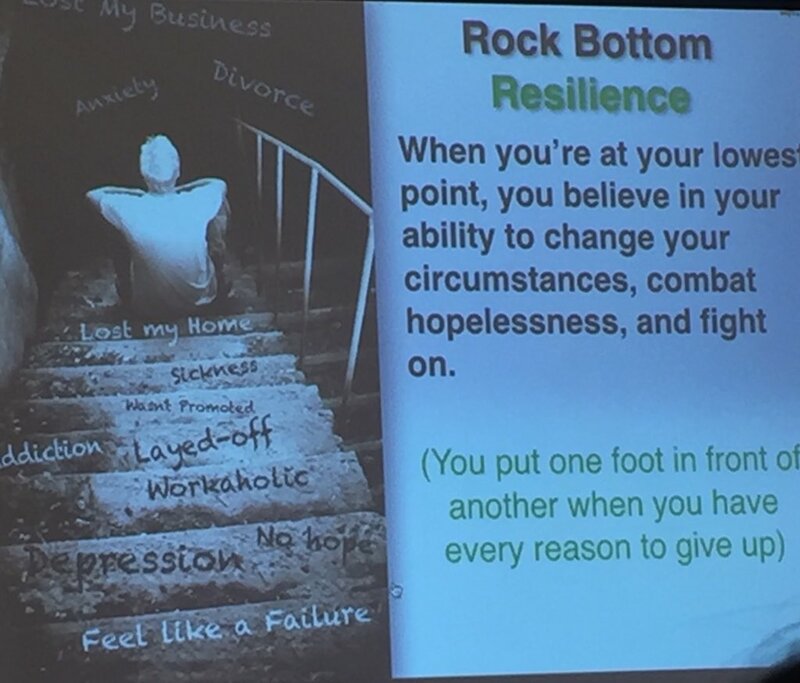 Resilience for Youth is a breakthrough in academic resilience! Our newest program will help students who fall in the Tier 1 group, who often don’t receive important resilience tools. CLICK HERE to check it out! 2. A Parent Guide – Yes, you heard that right! We are working on a Resilience for Youth Parent Guide to help parents become an active participant in their child’s resilience education. This guide will work to strengthen the resilience of a family as a complete unit. CLICK HERE to be notified when the Parent Guide becomes available. 3. We are working on expanding our adult intervention resources, including staff developments in the educational and corporate settings. CONTACT US to learn more. 4. Last year, we hosted our first annual Resilience in Education Summit. We had some amazing resilience advocates in attendance from all across the country, and we are excited to welcome you to attend our 2017 Resilience in Education Summit. SIGN UP for our newsletter to receive event updates. 5. We began our Resilience in Action Award last year, and we are thrilled to expand this recognition in 2017. CLICK HERE to see our amazing recipients and submit your own nomination! For information on any of our upcoming projects, or to learn more about what we do, contact us at 866-949-8791 or email info@whytry.org.